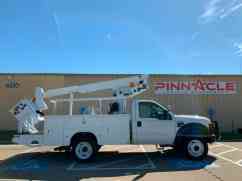 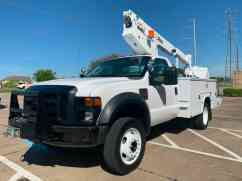 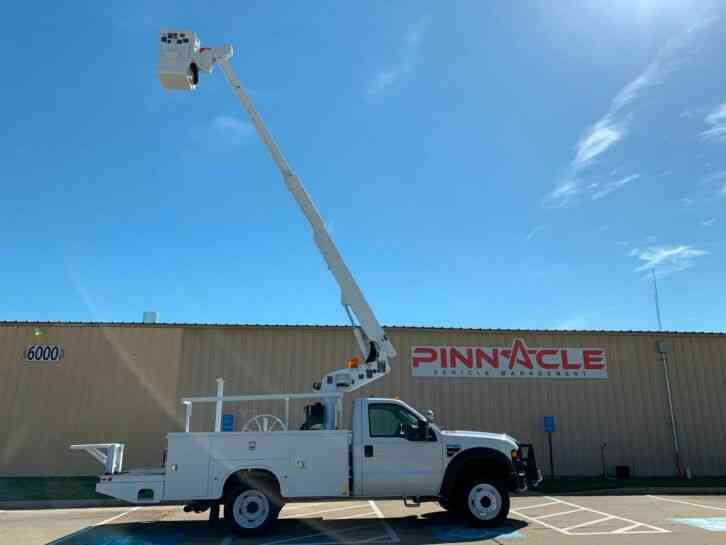 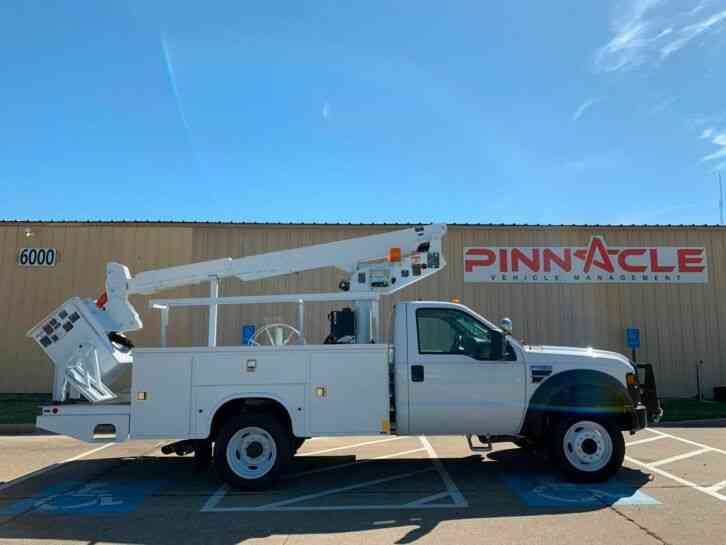 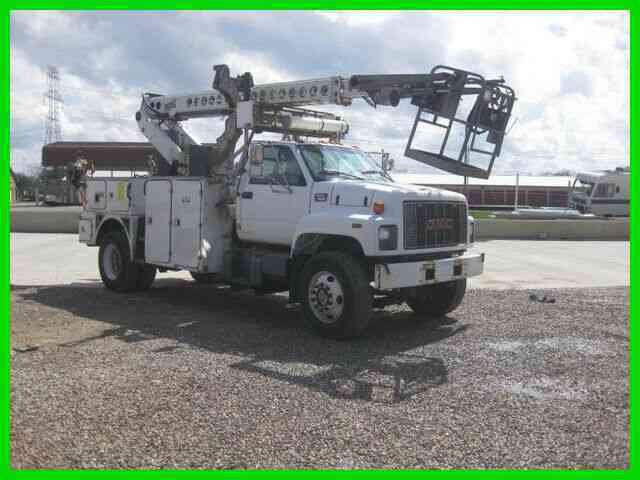 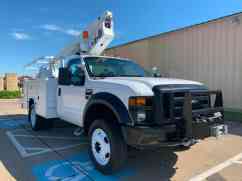 2008 FORD F550 4X4 BUCKET TRUCK IS IN GREAT CONDITION! 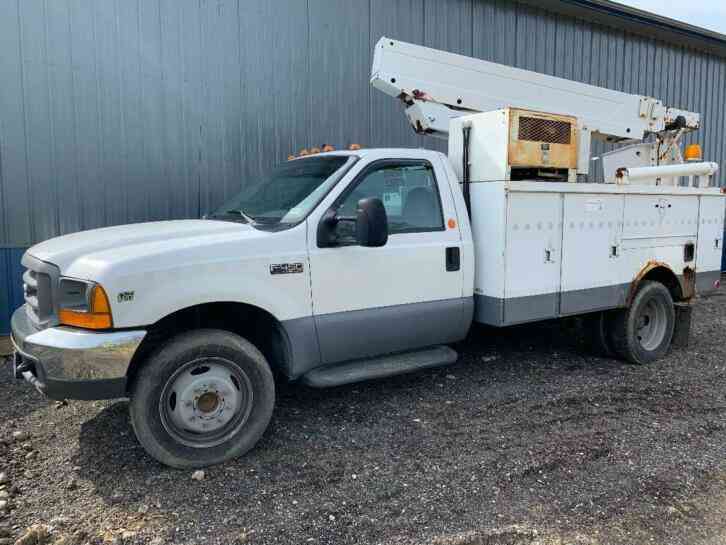 WITH COLD A/C ,THE BODY IS IN GOOD CONDITION,BOXES ARE IN GREAT SHAPE . THE INTERIOR IS CLEAN, SMOKER FREE. 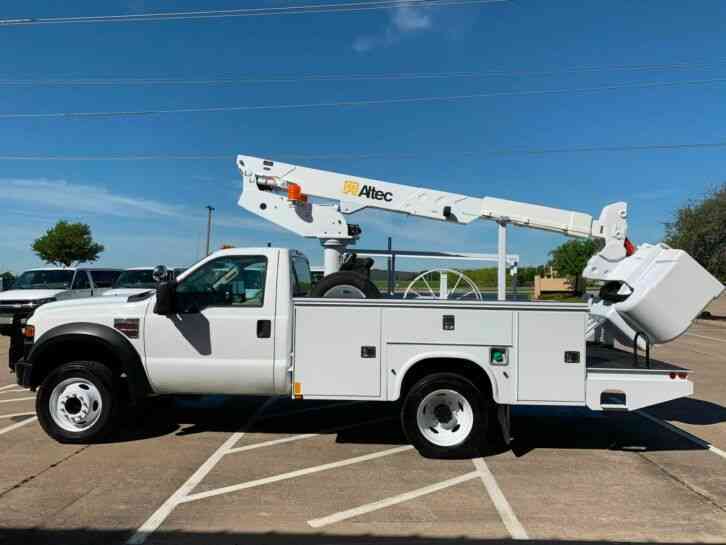 THE ALTEC AT30G BOOM WORKS WELL FROM THE UPPER AND LOWER CONTROLS. 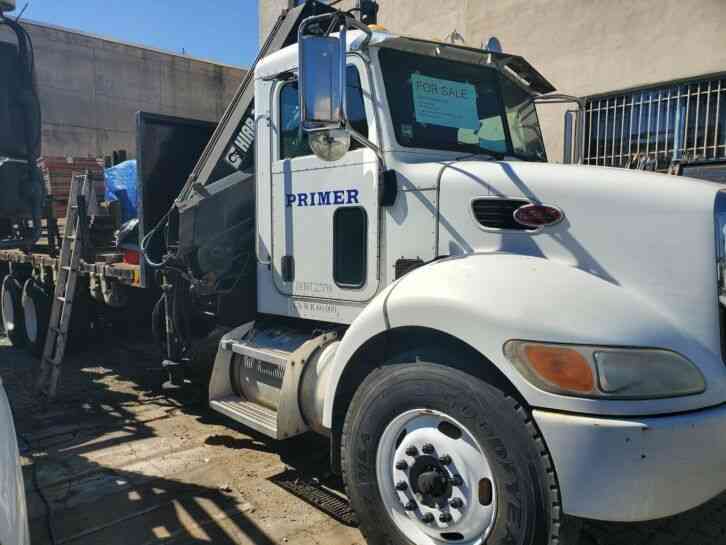 NO LEAKS, BOOM IS TIGHT , THE TIRES ARE IN GREAT SHAPE AS PICTURED! 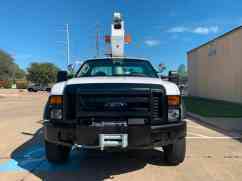 TRUCK HAS BEEN THOROUGHLY DETAILED. 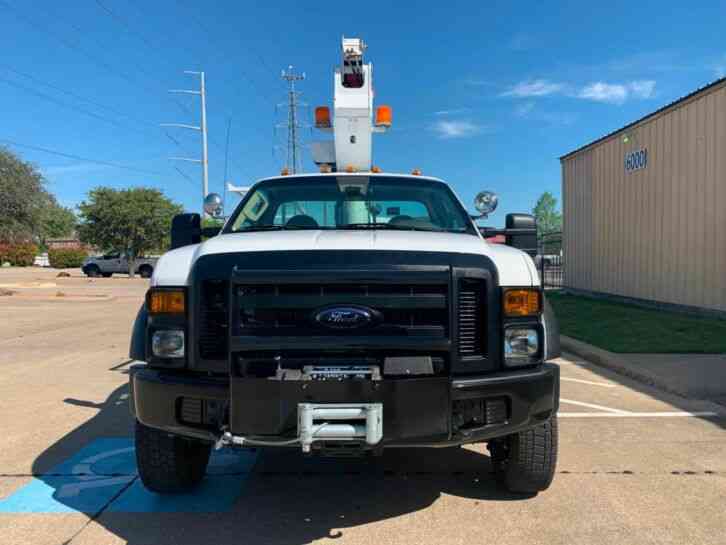 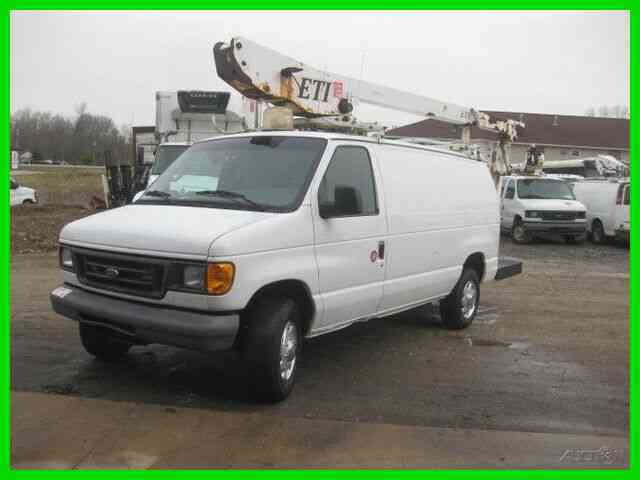 THIS TRUCK RUNS AND DRIVES GOOD IS READY TO GO TO WORK!